Since the EA said that the battle royale genre is not lucrative anymore, the genre peaked. Especially PUBG and Fortnite on various platforms. However, even though the PlayerUnknown’s Battleground is out of the Beta phase and it is a metric ton of fun, it has a lot of issues. One which grabbed our attention recently concerns the “Network lag detected” error which blocks the player in place. This is, to some extent, a part of anti-cheating server mechanism which prevents the lag switch. Nonetheless, we are certain that the majority of affected users are not cheating but rather have connection issues or the game is failing them. For that purpose, we enlisted some solutions for your problem. Make sure to check them out below. Now, there’s a division in the PUBG community concerning this issue. On one side, we have a tide which strongly suggests that the problem is individual and not a widespread issue we can pin to Bluehole and their servers. On the opposing side, there are users which are certain that the Bluehole’s servers are the one to blame. We can concur that the truth is in the middle. Either way, it’s important to thoroughly check your connection and seal all the holes on your end. Always use a wired connection. Avoid using wireless while gaming at all cost as it’s unstable and the latency spikes are quite common. 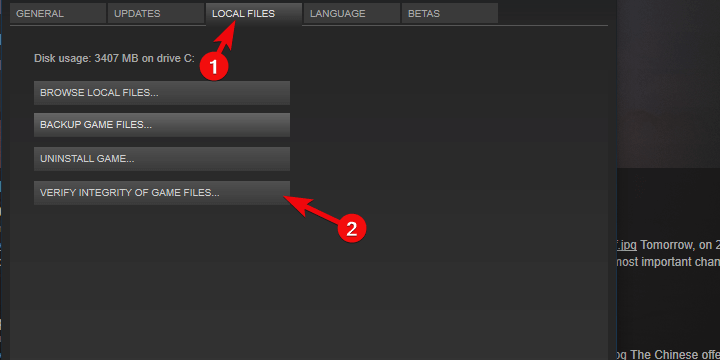 Enable QoS (Quality of Service mode for gaming) in your modem settings. Set PUBG as the High priority app in modem settings. Disable IPv4 and stick with 5 GHz wireless frequency if you really need to use Wi-Fi. 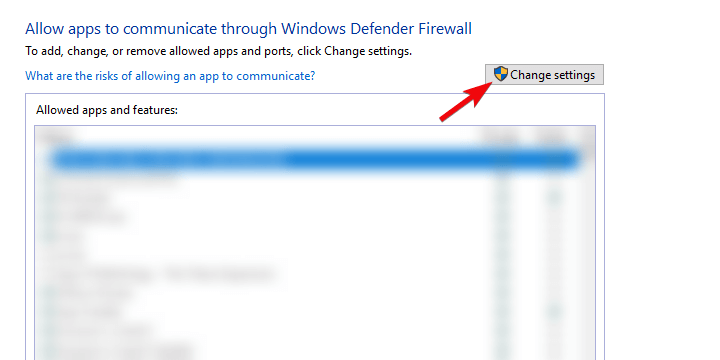 Another important thing you should check is Windows Firewall or a third-party firewall in case you have one active. Allowing PUBG to communicate freely through the Firewall is of utmost importance. Furthermore, if you have a third-party antivirus suite which includes a firewall, make sure to whitelist the PUBG and Steam. You can disable it for the remainder of a gaming session. 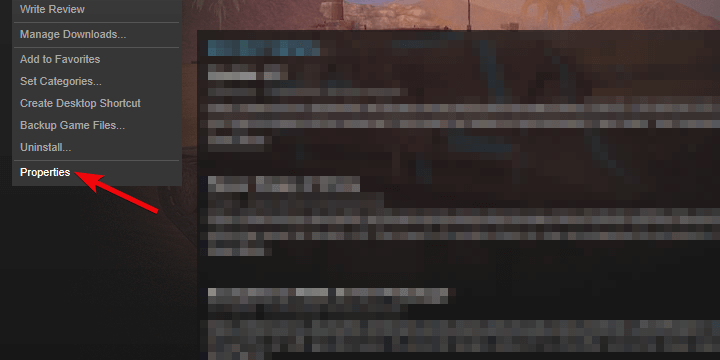 Additionally, if you use a VoIP for in-game chatting, don’t forget to let it past the firewall, as well. 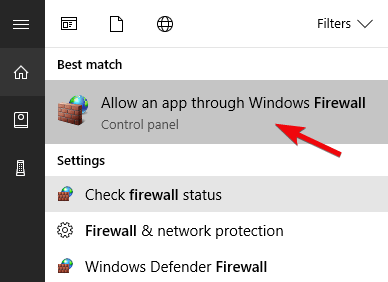 In the Windows Search bar, type firewall and choose “Allow an app through Windows Firewall“. Click on the “Change settings” button. 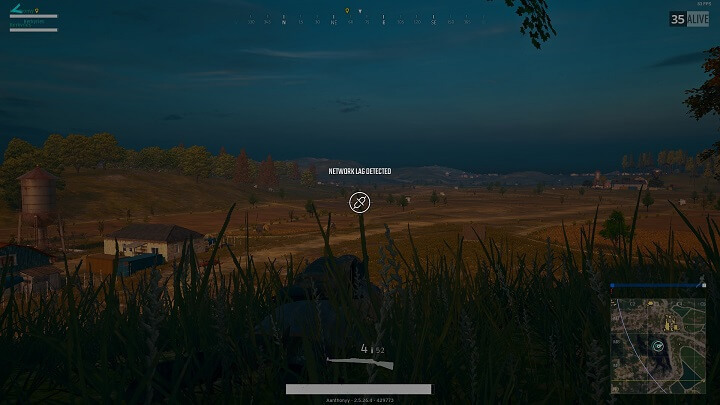 Besides the PUBG, check both Private and Public network boxes. Even if you initially have an above-average bandwidth speed and low latency, some of the third-party applications working in the background can be an issue. Disabling those should help a lot if you’re, say, torrenting in the background. Also, disabling antivirus (or enabling game mode, if available) during the gaming sessions can certainly help. When it comes to programs you should consider disabling, we would focus on the bandwidth-hogging applications. This includes VoIP and chat apps, torrent clients, Updaters for various third-party applications, media streaming services, cloud services etc. Furthermore, disabling Windows 10 Gaming mode helped some users. Another thing worth pointing out is VPN. VPN can be of help to avoid the geo-restrictions and ISP throttling, but it can also lead to high latency and subpar online gaming performance. So, if you use VPN with PUBG, make sure to use the proper one and to choose a good server. If you play on US server, avoid non-US IP addresses. The latency will get too high due to a long data package travel time. We conducted a research and you can find the list of the best VPN tools for PUBG in this article. Drivers somehow always find their way in basically any given troubleshooting list. And there is a good reasoning behind that. Firstly, faulty drivers will affect the game’s performance, online or offline. One problem leads to another and if your system is poorly configured, everything else will suffer. Because of that, we suggest acquiring the latest drivers, with the main focus on the GPU. Depending on your GPU’s manufacturer, here are the places to look up for the functional drivers. Do we need to say to avoid generic drivers provided by Windows update? Those can be a good compromise for a non-gaming GPU’s. For the GPU which can work its way around PUBG, you need a proper driver provided by the OEM. If you’ve purchased the game via Steam and you are past the connection troubleshooting, we advise you to check the game’s integrity. This might be nothing of importance, but if the “Network lag detected” prompt starts appearing suddenly, checking the game files for corruption can be a resolution for the issue. The tool automatically identifies the absence of some files and downloads the replacing files accordingly. 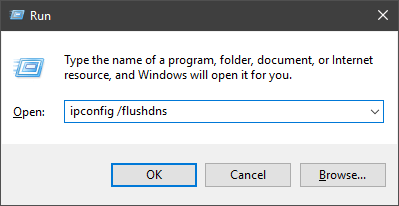 Choose the Local files tab. This can take some time. Once it finishes, restart Steam and PUBG. 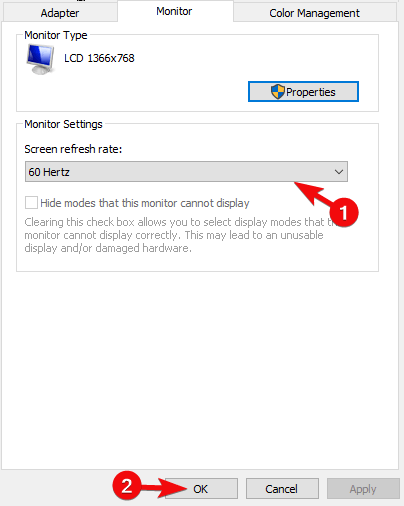 Some users addressed the problem at hand by simply changing the monitor’s refresh rate from 144 Hz to 60 Hz. We’re aware that this downgrades the in-game experience and aesthetics. 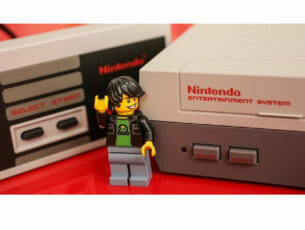 However, if you want to play the game without the aforementioned error, we recommend doing so. On the other hand, this isn’t a 100% guarantee that the game will work without the “Network lag detected” prompt. Just give it a try. 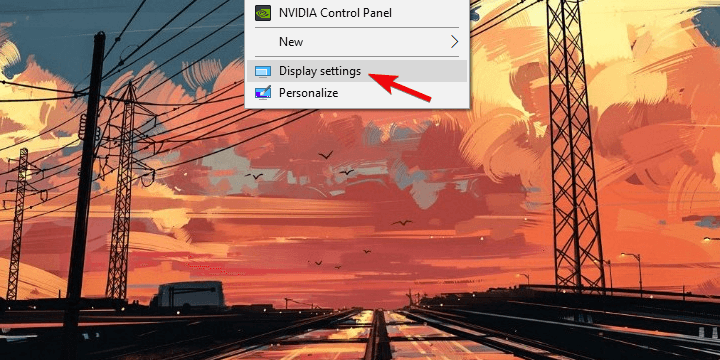 Right-click on the Desktop and open Display settings. 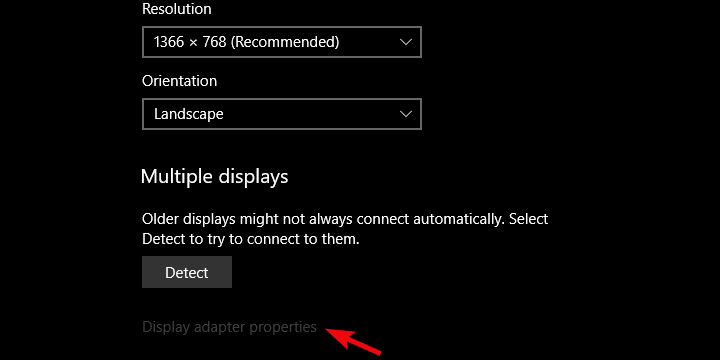 Navigate to the bottom and open Display adapter properties. Under the Monitor tab, reduce refresh rate from 144 Hz to 60 Hz. Confirm changes and start the game again. Since the game is out if it testing beta phase, the developers have a rather good insight on the plaguing issues which broke the gamers experience. A lot of issues from the Beta got fixed with the final release. Connection issues and server lags are substantially reduced, even though this battle royale still has issues of its own. All in all, make sure to update the game as soon as possible. A lot of problems gets sorted out that way. The game updates on its own, but you run into any issue, updating-wise, just click Steam > Settings > Downloads and clear the cache. After that, you should be able to obtain the latest client version for PUBG. And, that’ll hopefully address the “Network lag detected” error. Finally, if none of the previous solutions worked for you, there are only 3 things we can recommend. You can reinstall the game and look for changes, which is a long shot. You can also tweak a bit your in-game settings, reduce them. Enabling vSync helped some users, along with the disabling some mildly-redundant effects. And the third option is to send a ticket to a developer and wait. There’s a reason why the game is getting mixed reviews, no matter how big the player base is. We can only hope they’ll make the experience better over time, as it has a large potential, just like its battle royale peers. With that, we can wrap it up. If you have an alternative solution on your mind or a question regarding the enlisted ones, feel free to tell us in the comments section below.